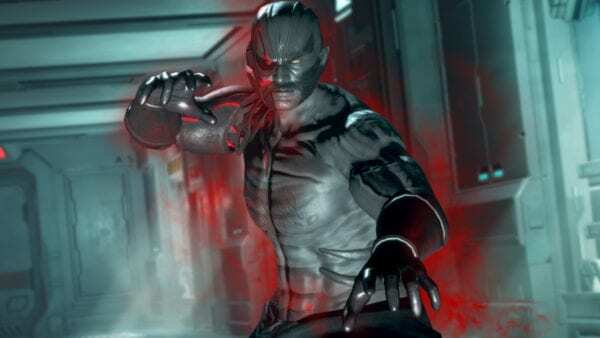 Koei Tecmo and Team Ninja have announced that the evil ninja Raidou will be returning to the Dead or Alive franchise in Dead or Alive 6. Koei Tecmo has also revealed screenshots of Raidou as well as two never before seen stages and details on two new game modes. 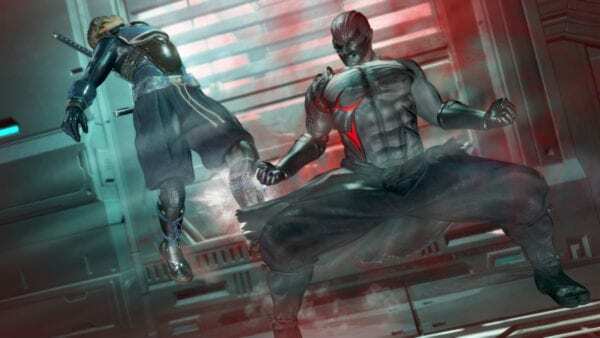 Raidou, the most dangerous and evil ninja in the Dead or Alive universe was thought to be killed after the first tournament but his body was secretly recovered and experimented on creating a madman who only craves power and destruction. Raidou has a large, powerful physique and favours a power focused fighting style with jaw dropping moves such as Tenho-Gorai-Sho and the Rekku-Jinraisatsu. Raidou’s return in Dead or Alive 6 is set to be as brutal as it has ever been. 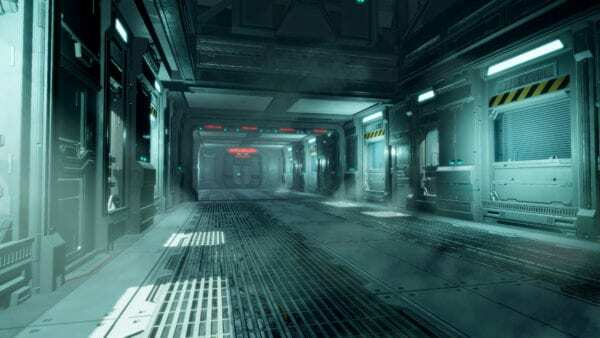 Two new stages have been revealed: A.P.O. and Chinese Festival. A.P.O. is the location of the M.I.S.T. 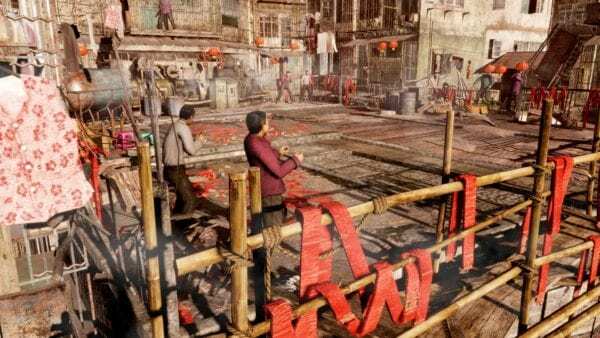 research facility where the most immoral of experiments take place while Chinese Festival is a brightly decorated corner of China Town during a spring festival. This location will have unexploded fireworks on the floor ready to detonate on impact. Two new game modes, Quest and Training have been revealed and will provide ample more challenges to players. 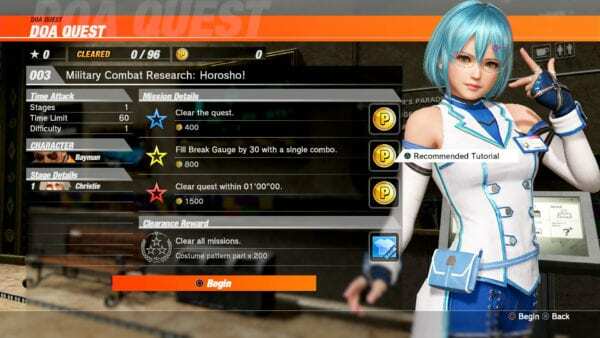 In Quest mode, players will need to clear a variety of missions to complete a quest whilst learning various fighting techniques. Clearing a mission will award players with Player Points that can be used to unlock cosmetic items. 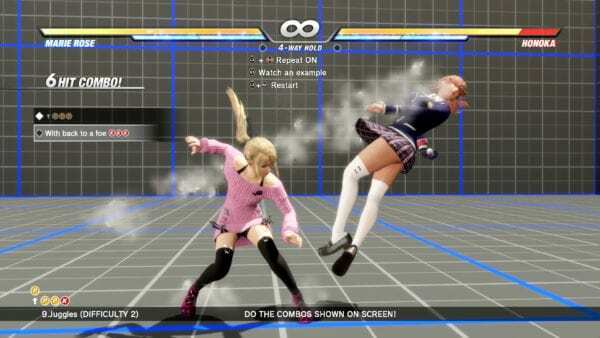 The new Training mode will allow players to advance their fighting skills by practising techniques through the use of Free Training, Tutorial, Command Training and Combo Challenge. 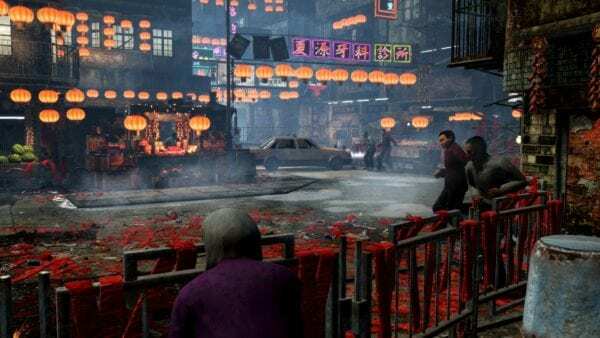 Dead or Alive 6 will arrive on Xbox One, Playstation 4 and PC on 1st March.